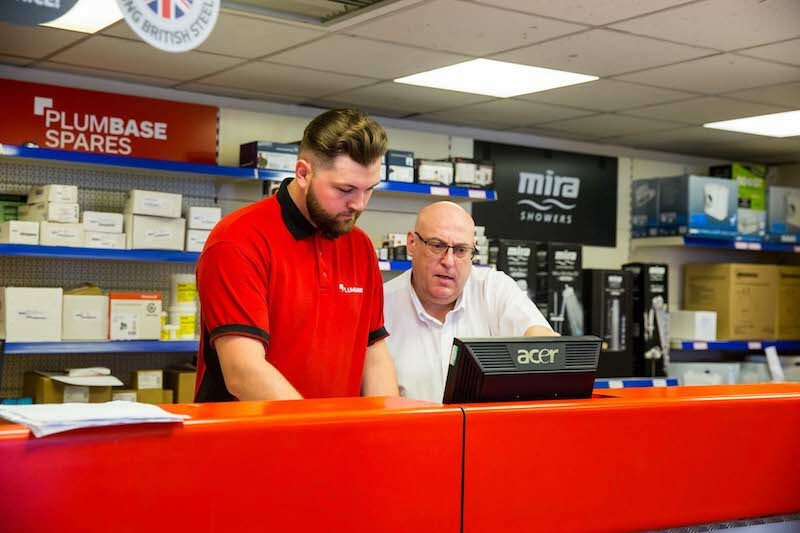 National plumber’s merchant, Plumbase, has launched a rewards scheme to support plumbing professionals visiting its trade counters or buying online. 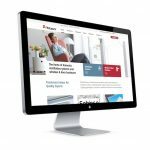 The Plumbase Perks Portal aims to help installers get the most from their account with Plumbase by providing access to a series of rewards including discounts and cashback on hundreds of well-known brands, as well as exclusive supplier offers. The scheme, which is available to both new and current customers, is designed to support them both personally and professionally, whether it’s booking a much-needed break away or saving money on a morning coffee en route to a job. 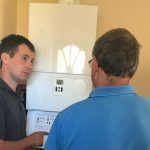 The portal will also host monthly competitions to give installers the chance of benefitting even more from their account. Once a customer signs up to Plumbase Perks, they’ll receive a welcome pack containing their new Premier Cash or Credit Account Card, a Plumbase Pounds voucher and a welcome letter introducing their local team. To be given access to the benefits platform, account holders must link up their premier cash/credit accounts with their web accounts, which is easily done online. Liam Gibson, Head of Marketing at Plumbase, says: “Rewarding both our loyal and new customers is of great importance to us and Plumbase Perks allows us to do so in an innovative way. What’s great about the scheme is that account holders can benefit right away by simply logging into the portal.